Currently | February 5th - Nekaro & Co. Doing | Resting, eating chicken soup, and drinking lots of fluids. I woke up Wednesday morning with a little cough. By Friday, I felt really bad. Called the doctor's office and they got me in at 8:30am. 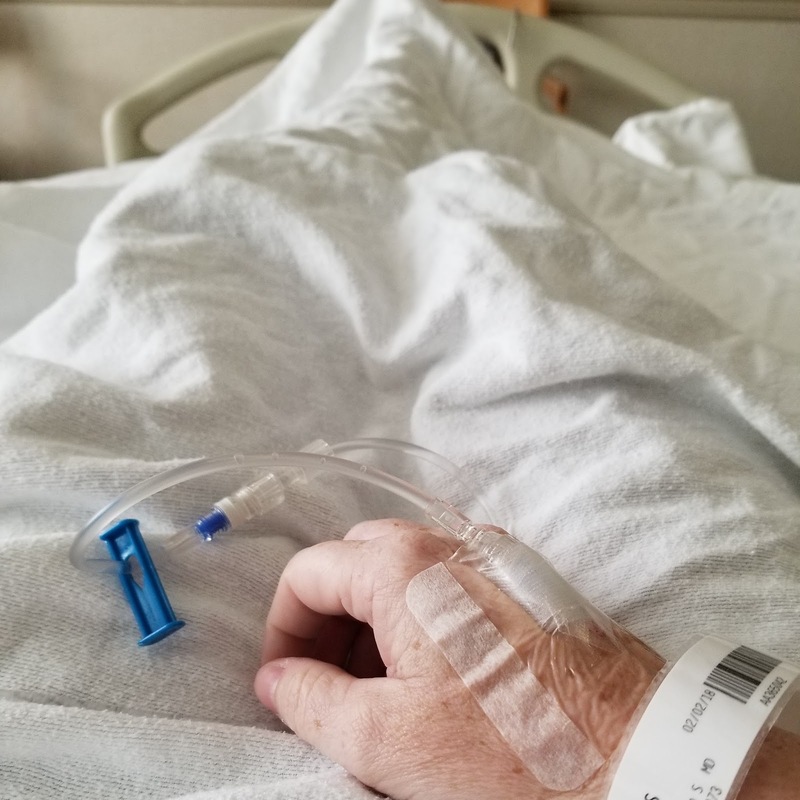 By 12:30pm I was at the local hospital getting fluids, Tamiflu, and Tylenol. It wasn't until Saturday (when I actually felt better) that I realized just how horrible I was really feeling Thursday night/Friday morning. IF YOU FEEL SICK, DO NOT IGNORE YOUR BODY. Thinking | I need a vacation to somewhere warmer with a beach and Sun! Eating | No recipes to share this week, but I do love this particular beef jerky, Mingua, and it's from Kentucky. Reading | American Gods, about to finish up on this one this week! Watching | I had to watch my son's last basketball homecoming from home because I was still too sick to be out in public. Thank goodness for friends who have your back and Facebook Live! He and his girlfriend, Tara, have been nominated for homecoming court five times. Only seniors can be voted as Queen/King though. 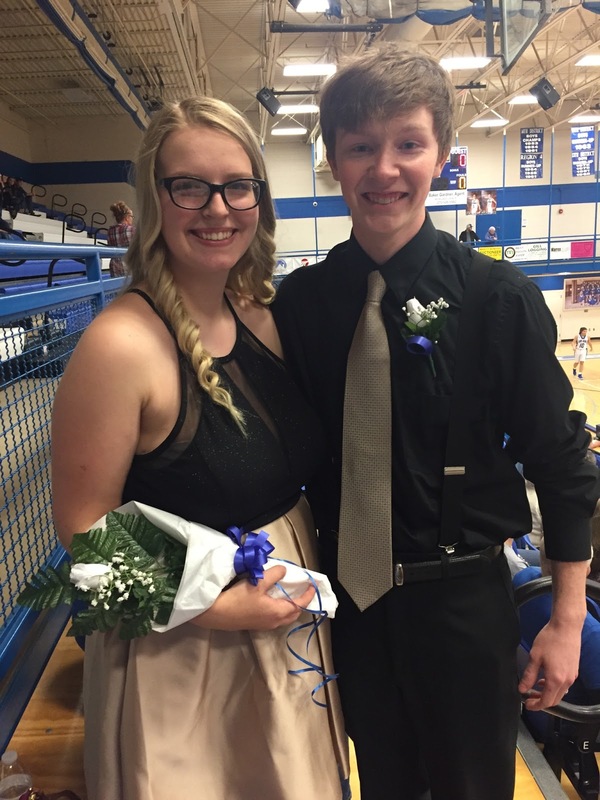 They were also nominated as senior representatives for football homecoming in the Fall. Of course, I feel like they should have won because they are my favorite and they've been together for two years and they are both so smart and active and such good parents to my beautiful grandson. I'm so proud of them for so many reasons that I can't even write them all down. Weather | Meh. Cold, some sun. Occasional snow-like substances. On My Needles | I finally finished the Super Scrunchy Baby Hat because what else is there to do when you are sick!